Beautiful single story home home in desirable Empire Ranch! 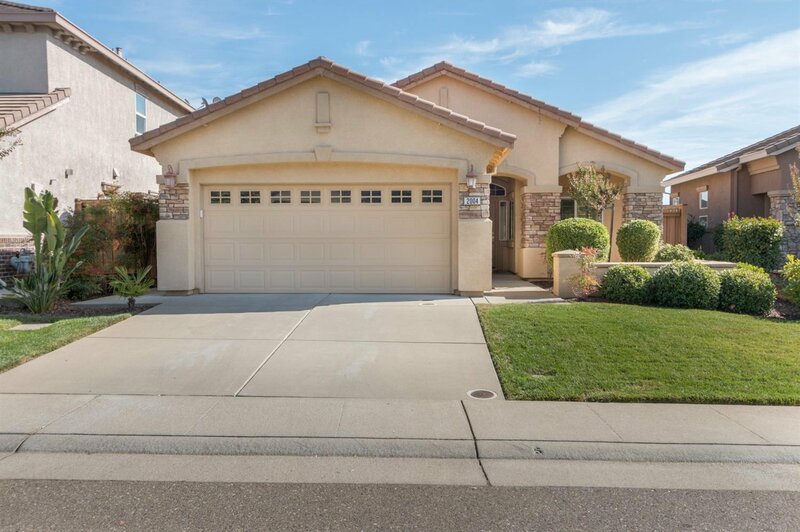 Home features plenty of natural light with gorgeous wood flooring throughout living areas and upgraded carpet in bedrooms. Granite counters and stainless steel appliances in kitchen. Upgraded bathrooms with granite and tile. Private back yard with fountain and custom covered patio with stamped concrete. 2 car garage with indoor laundry room with cabinets. Close to Hwy 50 and shopping. You don't want to miss this one! Listing courtesy of Cali Homes. Selling Office: Coldwell Banker Residential Brokerage.